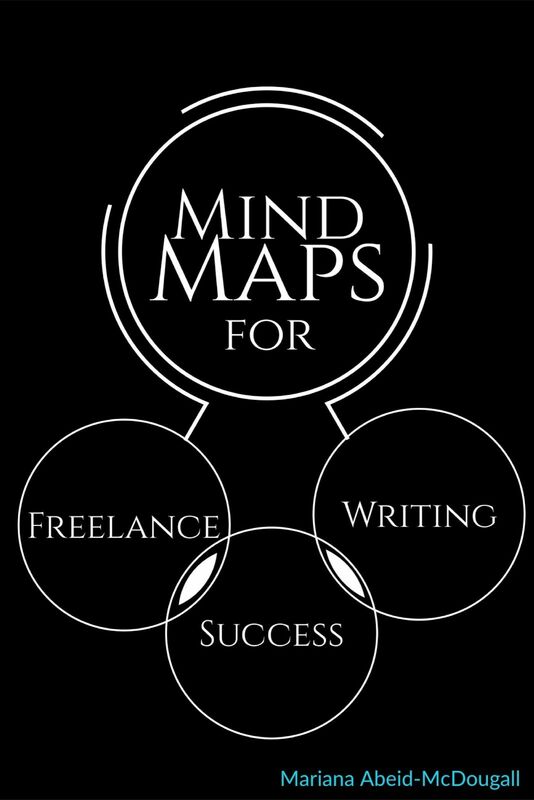 Mind Maps for Freelance Writing Success! 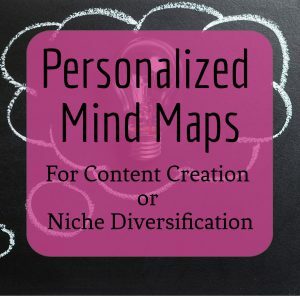 If you’ve been reading this blog for a while, you know I LOVE mind maps. Mind maps not only help me to organize my thoughts, they also help me find more companies and publications to pitch. 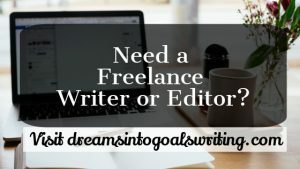 I share several mind maps on this site, but I thought a guide that would explain exactly how to use these mind maps, as well as teach you how to make your own, would help the readers of this site find even more success as multi-niche freelance writers. 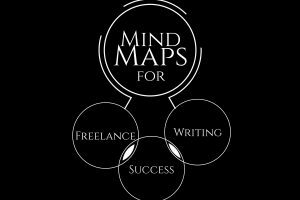 The Mind Maps for Freelance Writing Success eBook does exactly this: it’ll teach you about the mind map process, guide you through creating your own, and then walk you through taking action and putting these skills into practice. This book is currently “set your own price”—you choose what you pay. Head on over to Smashwords and grab your set-your-own pricing copy today!